My name is Khatib Khamis Juma, also known as Hussein Yoga. 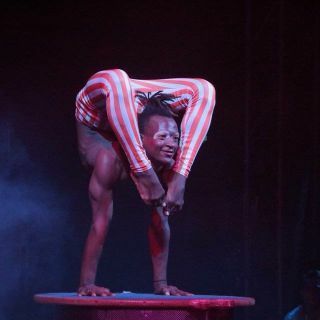 I am an extreme contortionist originally from Tanzania, currently living in Leipzig. I’m here to offer my jaw-dropping contortion performance.